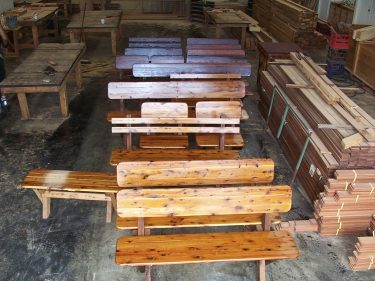 A Tasman High Back Cypress Outdoor Timber Setting includes a long table L: 2200mm W: 1000mm and six benches which allows seating for ten places. Solid Cypress timber has been used for the complete setting, first of all for its tops, same for the frames and finally for the legs. Its design is long but narrower in contrast to our bigger settings, in this case, making it a good solution for restricted verandahs or deck areas. The tables cross leg configuration leaves loads to space for guests legs and the benches can be stowed away when not in use. In addition, if the table is not kept under cover, an umbrella hole can be included for a little extra cost. 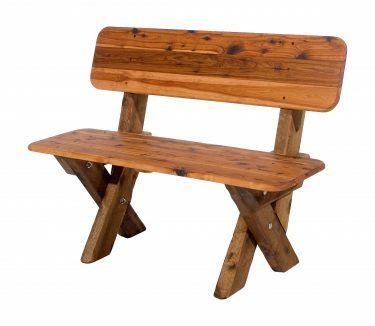 The Tasman High Back Cypress Outdoor Timber Setting is part of our The Solid Timber Man range manufactured from scratch on site at our factory in Queensland. 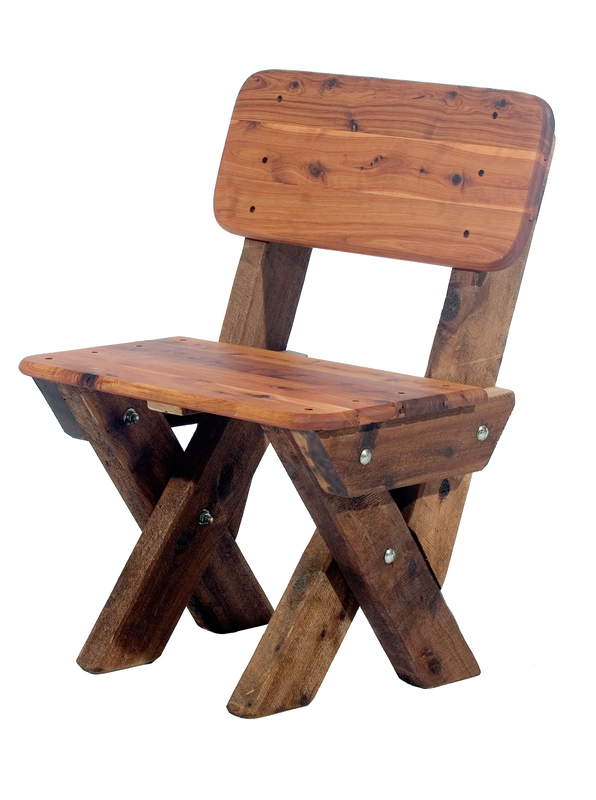 All The Solid Timber Man furniture can be purchased separately or Mix & Match to suit your needs. Predominately we use Australian grown Cypress timber along with other Australian timbers fastened together with heavy duty bolts – unlike cheap imports which use flimsy screws that can’t be tightened and wear holes after time.